Extra person charges: Rs 300 & then Rs 500. This Service Apartment in Kirlampudi Layout is located close to Andhra University south campus and Beach road in Kirlampudi, about 700m to Visaka Museum & INS Kursura Submarine Museum, 4km from MVP Colony, about 5 kms from Railway Station and about 14 kms from Visakhapatnam Airport. 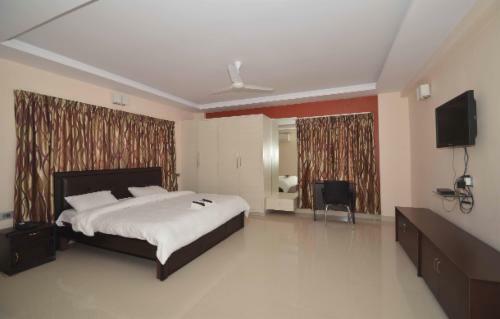 This Stand alone building offers a total 23 rooms are offered from this Service Apartment, 3*single rooms, 16*Executive rooms and 4*Deluxe rooms spread form basement to 2nd floor, all rooms are fully furnished with AC, LCD TV and attached bath room, complimentary breakfast is served from our inhouse kitchen and meals can be arranged from nearby restaurants as per the guest choice. Ideal for Corporate and family. 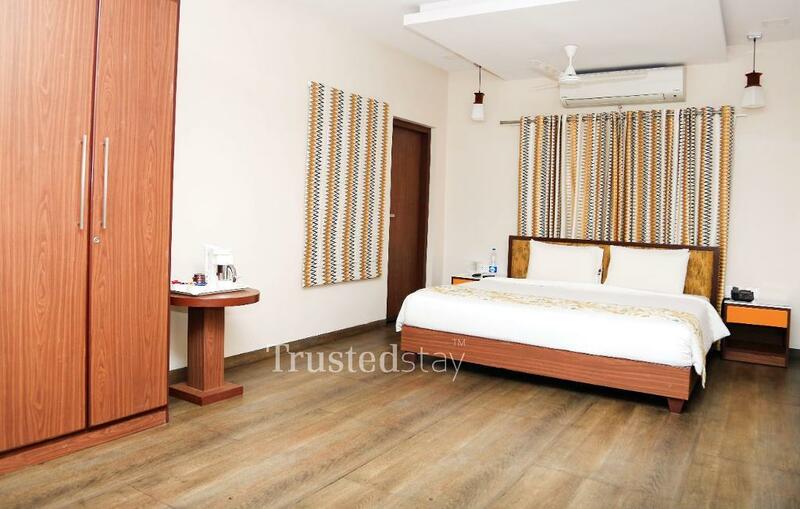 Its a fully furnished private room approximately 130 sqft in size with an attached bathroom but is a part of an apartment with a common living area. Its a fully furnished private room approximately 180 sqft in size with an attached bathroom but is a part of an apartment with a common living area. Visakhapatnam or Vizag is often known as the Jewel of the East Coast, the City of Destiny and the Goa of the East Coast. 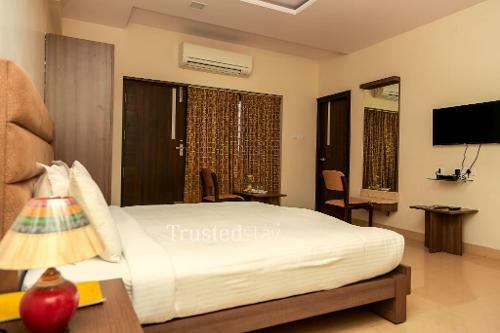 TrustedStay service apartments provide a homely surrounding that is a great place to unwind after a daylong business meeting or excursion. TrustedStay service apartments offer a fully equipped kitchenette, complimentary daily breakfast while the free internet is available 24 hours. Enjoy the comfort and cuisine that par with a privately run guest house. 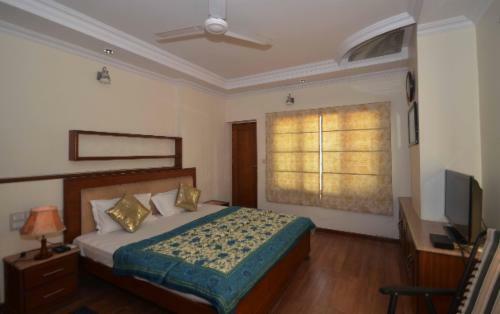 The furnished rooms with a central kitchen make it ideal for short and extended stays. Come experience service apartments, exactly as you expect!